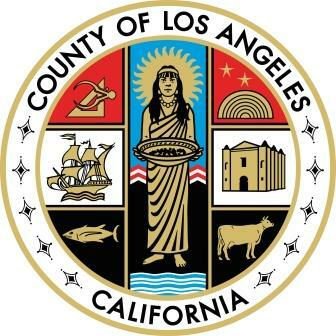 LOS ANGELES COUNTY – Supervisor Kathryn Barger applauded County CEO Sachi Hamai and her team for recommending a budget that meets the needs of the county’s most vulnerable residents and demonstrates a commitment to fiduciary responsibility. “I appreciate that this budget takes a conservative approach while continuing to advance the Board’s priorities,” Supervisor Barger said. “I am glad to see movement on the efforts to combat homelessness as we enter the second year of Measure H funding, as well as resources to address mental health needs and substance abuse services—particularly in the Antelope Valley—which will help us confront this critical issue. “I am also encouraged to see resources going toward strengthening our ability to care for foster and adoptive youth and the new Bringing our Loved Ones Home program,” she said. However, she also stressed the importance of accountability. Public budget hearings on the Fiscal Year 2018-19 Budget will be held on May 16, 2018. The Board will begin budget deliberations on June 25, 2018 and will adopt the budget upon conclusion of the deliberations.